I am sometimes asked by women or couples just starting out about buying dishes. They want to know what they should buy. This is what I am telling people. It is something that nobody told me when I bought my first set of dishes. Start with white dishes and buy what you can afford. Buy a minimum of eight place settings. If you are entertaining a large family or a lot of friends then you will need more. 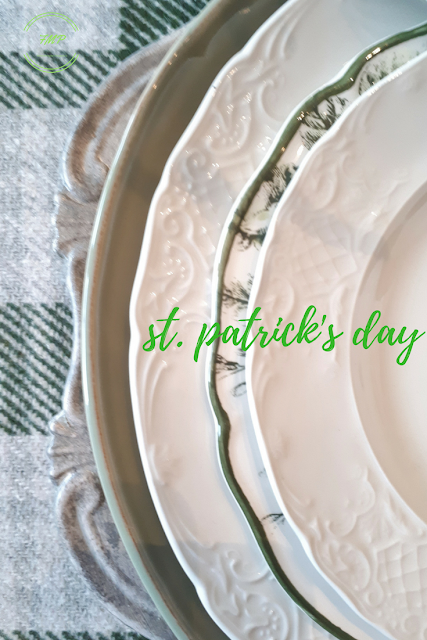 Some dish patterns are open stock which means they will be available for you to purchase individual pieces and place settings for a few years. Be careful, though, because when the manufacturer ceases to make the pattern they are no longer going to be available. Not everyone can afford the finest bone china. I couldn't. Over the years I decided that I wouldn't be able to buy the best so I settled on what I could afford. Often, it would be porcelain dishes that would prove to be best for me. As time went by, I was able to purchase some bone china too. I know that buying white dishes sounds boring, but, you will have many options with white dishes. Buy dishes with pretty borders to add interest and texture. 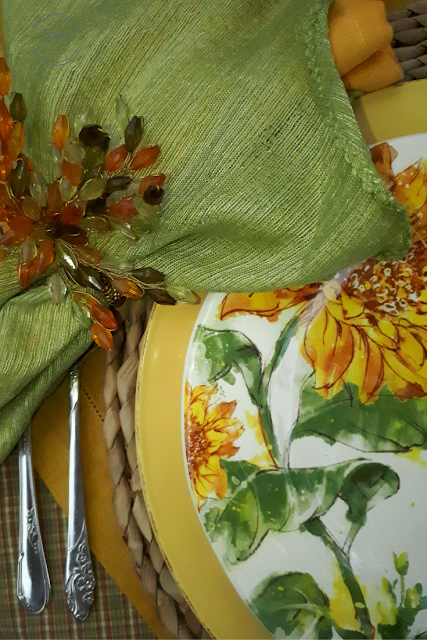 Dress them up with tablecloths and napkins and other accessories like napkin rings, chargers, placemats, and candles. Later, you can add to your collection by including some colour and pattern. Blue and white dishes look especially good when they are paired with white dishes. 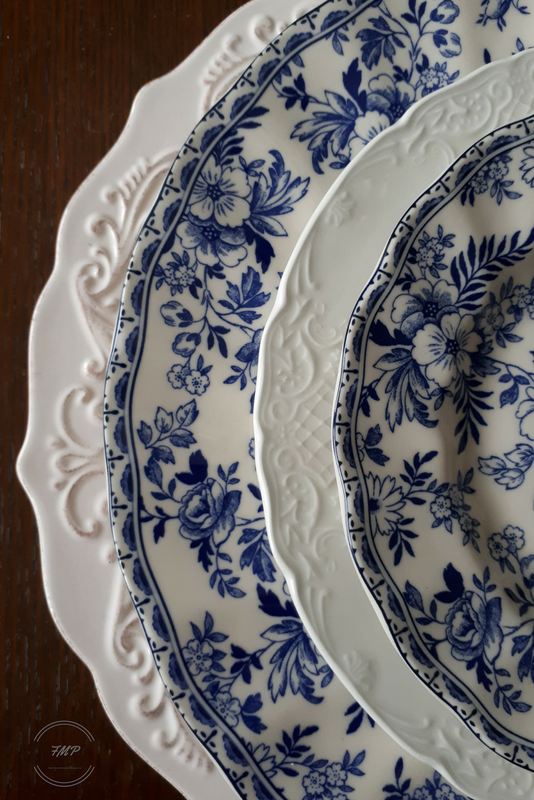 Bringing in another pattern and mixing them with the white dishes you already have is also a good way to increase the number of place settings you own. Sometimes a manufacturer will offer a second salad plate in a different colour. Or, the salad plate will be offered either square or round. Adding solid coloured plates is another option. Experiment with various combinations to find a pleasing look. You may find that putting together different styles or patterns will produce an unexpected, but pleasing combination. 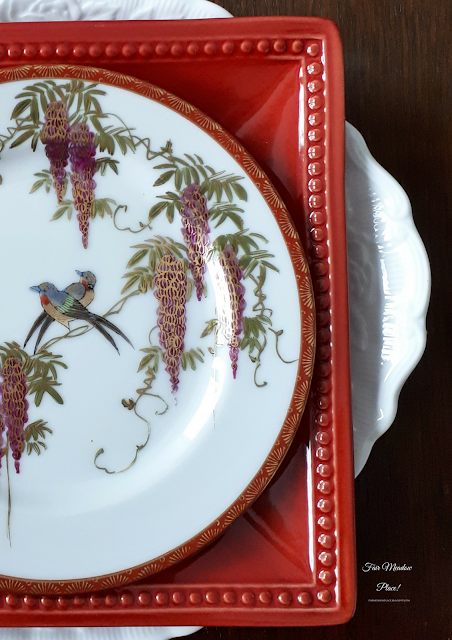 If you are lucky, you may find a great set of dishes in a thrift store. You may also inherit a set of dishes. They can all be incorporated into your collection. They may not all mix and match, but you will have choices of colour themes and seasonal themes. A word about English china. 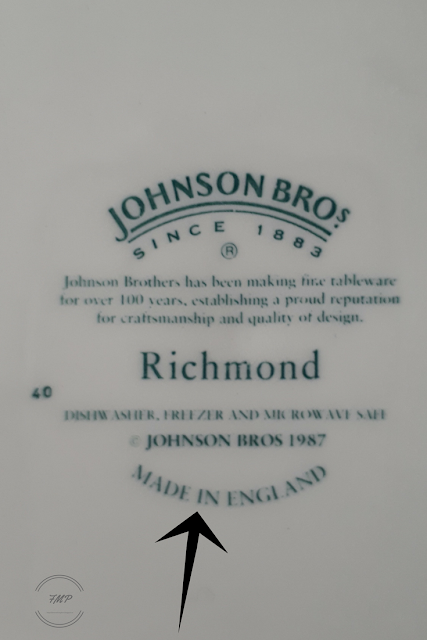 In 1968 Wedgwood purchased a number of English potteries including Johnson Brothers. 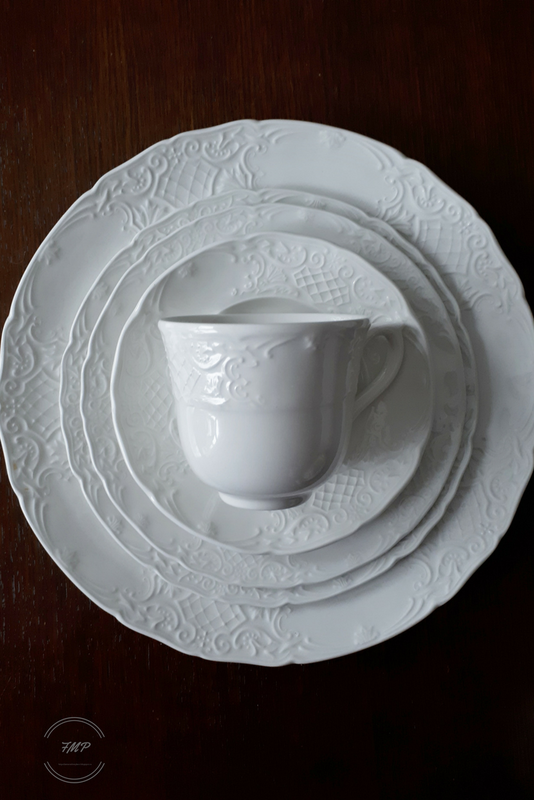 Wedgwood merged with Waterford and became Waterford Wedgewood in 1987. Later, Royal Doulton was brought into the group and became WWRD Holdings Ltd. In 2015 Fiskars Corp. acquired WWRD. Some of these traditional patterned dishes are manufactured in Indonesia. It is my understanding that Wedgewood still makes a couple of their high-end patterns in England. Johnson Brothers are manufactured in China now. 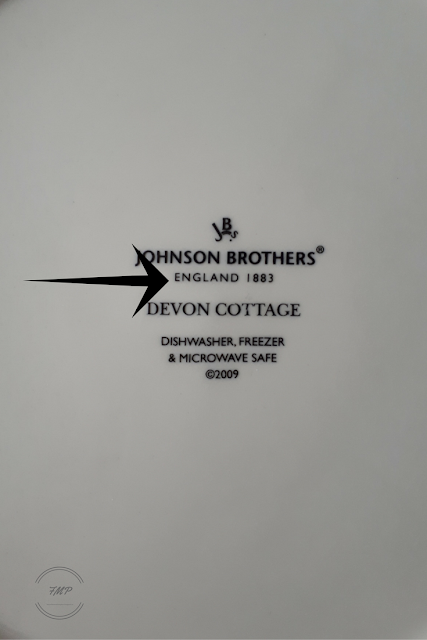 With Johnson Brothers, the clue as to where it is manufactured is in the back stamp. If the stamp says 'Made in England', then it was made in England. If, however, the back stamp says 'England' or 'England 1883', it is made in China. 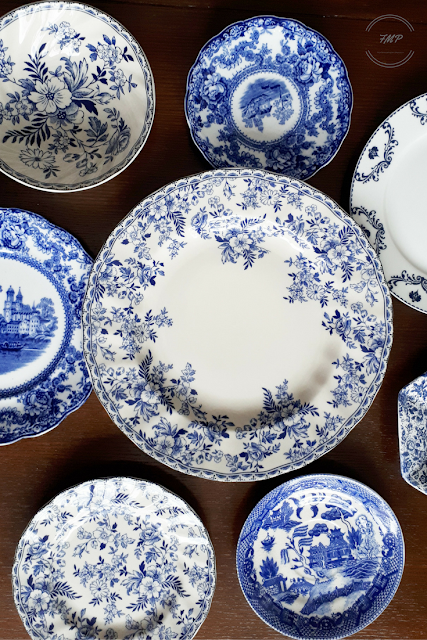 If you are a purest and want only the dishes made in England, you can still find some patterns at places like Replacements.com, consignment shops, antique stores, etc. 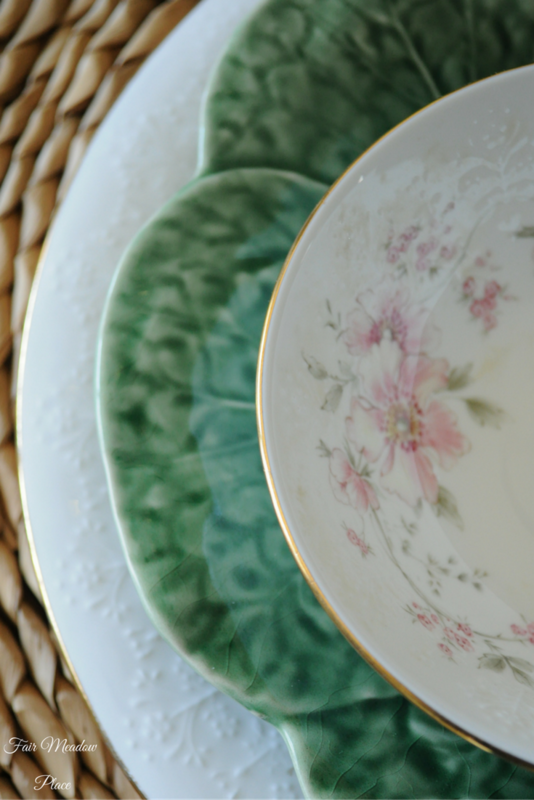 I once found a set of unused bone china, 6-piece place setting for four, including soup bowls in a consignment shop for $125.00. The lady who they belonged to saved them "for good" and never got to use them. 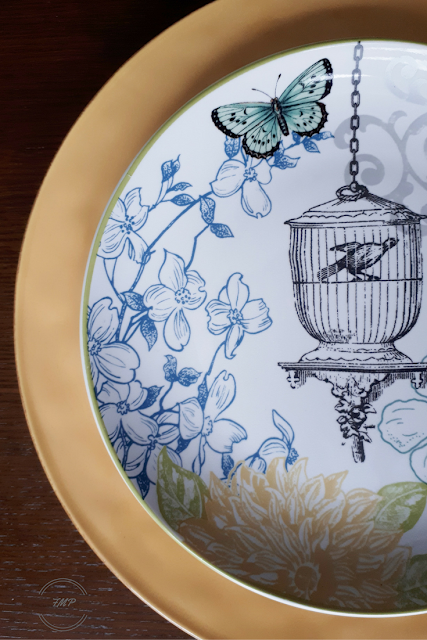 Don't save your dishes "for good" even if they are bone china. Bone china is surprisingly durable. I like to rotate my dishes according to seasons or holidays. That way they are all used and nothing is kept just for company. 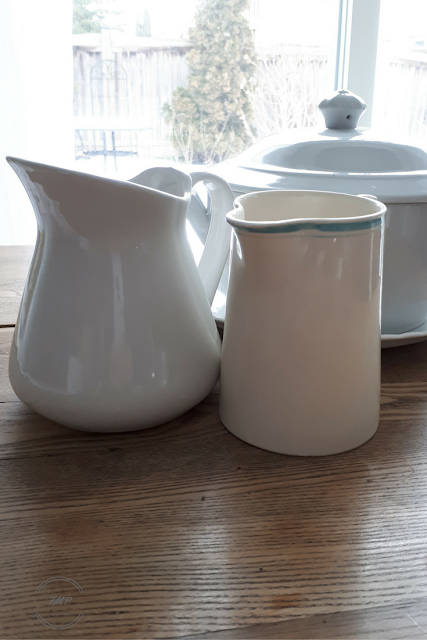 When it comes to serving pieces I try to collect white rather than coloured pieces. I find white serving pieces will go with almost any table setting. 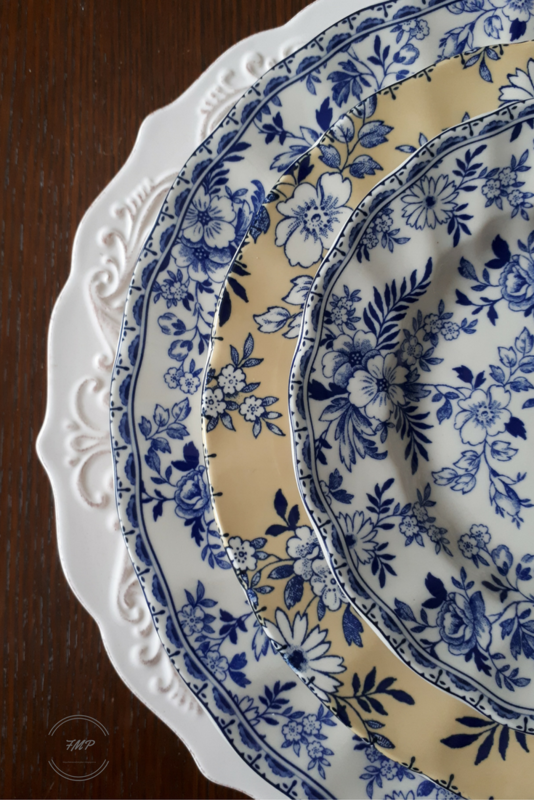 If you are considering Transferware - It all goes together. That is to say that all brown and white transferware go together with each other no matter the pattern. The same is true for blue and white, or green and white, or red and white. No matter what patterns you mix, they just all seem to go together if they are all in the same colour. 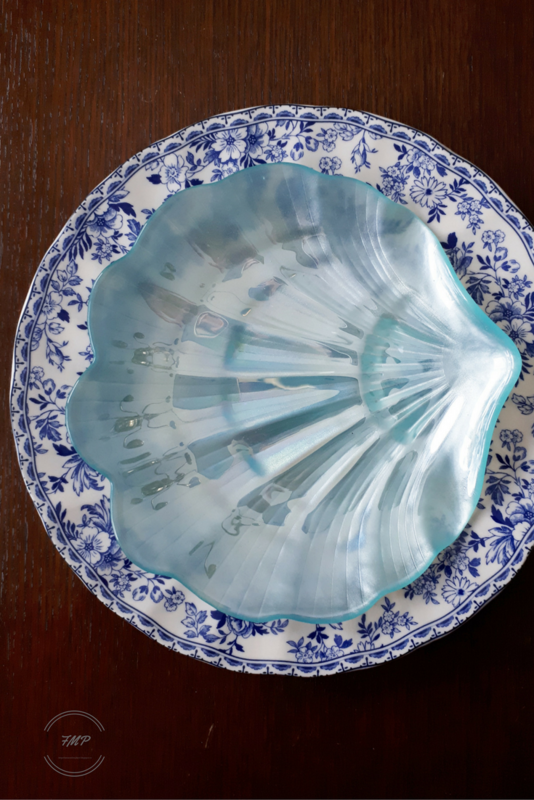 Very old dishes were made prior to dishwashers. Keep in mind that these dishes will have to be hand washed because their finishes will not withstand the detergents used in dishwashers. - Buy what you can afford. - Start with a set of white dishes. 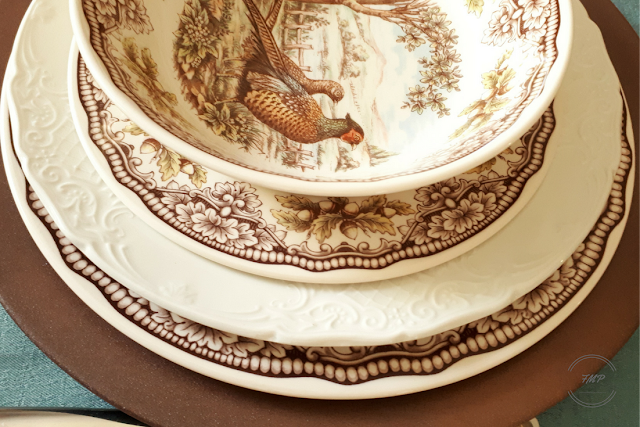 - Try to find dishes with textured or scalloped borders to add interest. - Buy Open Stock, but be aware that they can be discontinued after a few years. - Use tablecloths, placemats, napkins and other tabletop accessories to add interest. 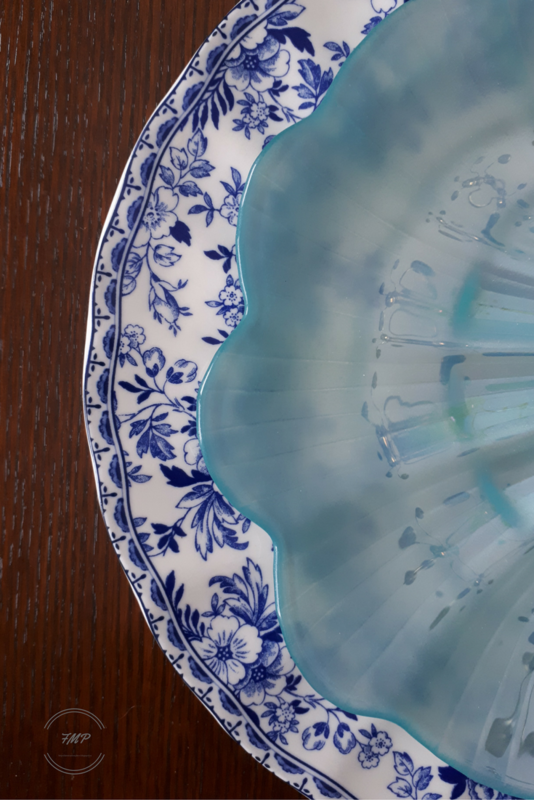 - Add patterned and solid-coloured dishes over time and as the budget allows. - Mix and match to come up with some surprising combinations. 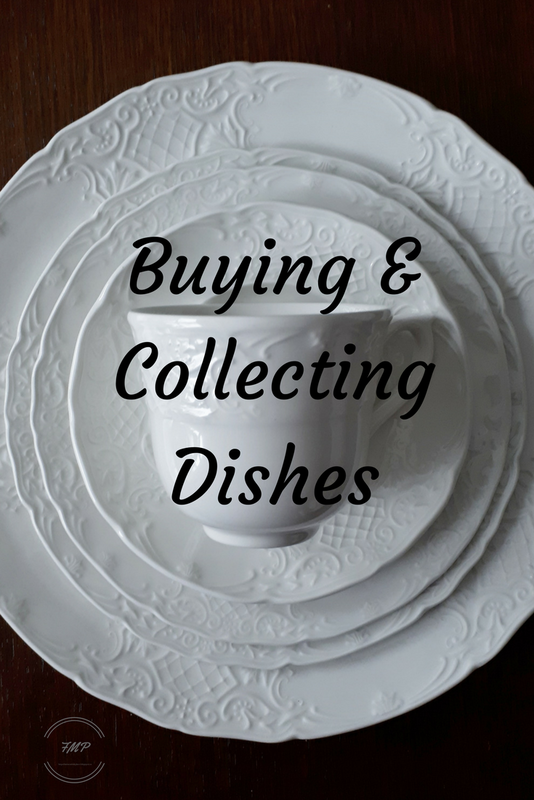 - Look for affordable dishes in consignment shops, thrift shops, antique shops. - Hand wash very old dishes. - Buy white serving pieces. - Use all your dishes. Don't just store them for someone else to use. - The most important of all is this - HAVE FUN!!! - Have fun collecting and chasing down and finding patterns. Have fun finding or making tabletop accessories. Have fun using your dishes. This is an original Fair Meadow Place 'Set the Table - Buying and Collecting Dishes' Publication. It really makes our day when we hear from you so please leave comments below. You can also use the Contact Form to contact us by email. Messages sent by email are private messages that will not be posted on the Blog. This might be THE best dish post EVER. Would you believe that I never had all white (unadorned) dishes until one year ago this month? I have two sets of Christmas/winter dishes, original Fiesta, three Hall patterns, my Royal Doulton Royal Gold (bought in England, 1973), Mikasa Just Flowers, some Johnson Bros. that was my grandmother's and lots of partial bits -- sometimes I'll just buy two place settings and that for Rick and me. And I never had the plain, unadorned bone china white plates till last year when I realized I didn't have enough Royal Gold for 14 people. And I use them more than I ever expected! Great hints here, some of which I knew, some of which I didn't. I'll say I don't really like using all white dishes -- but you are so right about kicking it up with plates from another set or great table linens. NICE post! I am so glad you liked the post, Jeanie. I didn't have all white until about twelve years ago and now I have a couple of sets. I use them all the time. They are my go-tos. I have two pieces of original Fiesta and wish I had more. Thanks for coming over for a visit. This is a fabulous post for dish collectors. You have some lovely patterns. I didn't have all white dishes to start out but they are a staple in any collection. Yes, Katie. White dishes are a must for me. Too bad it took me many years to realize their value. Well, Barbara, this post sure made me happy today. You have some gorgeous combinations going on here! I have several sets of white dishware, from fine bone to everyday Corelle, and a few in between. My collections of wedding, estate, auction and one-off collections are just nearly overwhelming, but I really find so much beauty in tablescaping. I don't spend a lot of money on any that I have, mostly because of being in the antiques business and having many opportunities to purchase. My biggest issue is restraint, lol. Thank you for the post, and you shared some valuable info too. I am envious, Rita. Being in the antiques business must be a lot of fun. I suppose you get to pick what you like for your own collections. I forgot to mention auctions as being a good place to buy dishes. We have bought several sets from auctions. I don't spend too much on dishes either. Nice to have you stop over again. I never had white dishes til I started blogging! Now I keep them all in my glass front cabinets in the kitchen I also have SO many dishes that I have a dish ROOM in the basement. This year is the year of the purge however, so I am getting rid of some. I already am boxing up a compltete set for a friend who just got a house. This was a great post and very informative. I also LOVE dishes with special borders. I also have a storage area with shelves in my basement. I can't exactly call it a room, though. I would love to have a room just for dish storage. I like the idea of giving them away to friends and family too. Judy, I don't think it matters where the dishes come from or whether or not they cost a lot of money. It is what you like that counts. 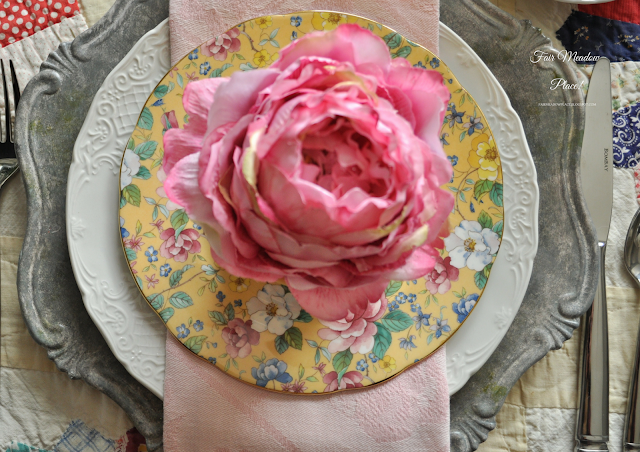 A pretty table can be set with what you have and like. The addition of some special plates can take your table to the next level, but I also like a plain everyday table too. Thank you for stopping by, Judy. Wedgwood was founded in England in 1757. FYI - If it is spelled WEDGEWOOD with an E, it is a fake. You are correct. I misspelled Wedgwood. Thank you for bringing it to my attention. I don't know everything about china just what I have learned over the years. I rely on readers to point these things out to me. I have made the corrections to the post. Thank you Firefly. I love this post. A long time ago a friend said to buy white dishes but I didn't listen. I did a set a while back and love them. I love how you show how to mix and match the different dishes. Thank you, Debra. The problem with collecting dishes is that it leads to over-crowded cupboards. I am glad you stopped by. Gorgeous ideas for table settings. All the designs are so classic. Thank you for sharing with us at #BloggersPitStop. Thank you for stopping by, Sue. Wow! What a wonderfully informing and interesting post! I adore dishes, and this was so helpful! Thank you! Thank you for stopping by, Rebecca. Great advice about buying white dishes. Thanks for sharing at Home Sweet Home! It is so nice of you to stop by. Thank you. Amazing post! I will be pinning to my "Let's Dish It Out" Pin board. 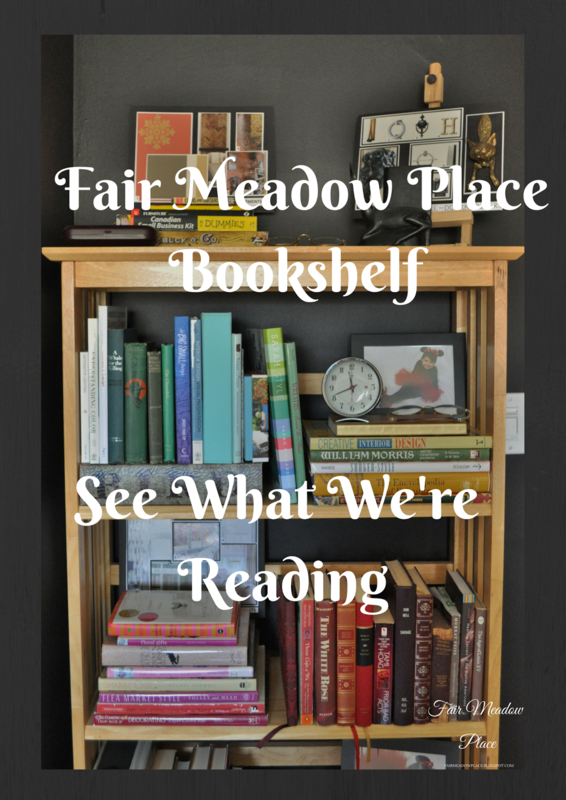 Thanks for sharing for Thursday Favorite Things! Thank you for coming by, Amber. Thank you for the pin, too. Great post. I wish someone had advised me when I picked my china for my wedding registry. I hate my Royal Doultan wedding china and I have 12 place settings plus quite a few serving pieces in the pattern. I recently looked into selling it to Replacements but a 5-piece place setting which sold for $150 in 1989 is only worth $20 today. Unfortunately, Larr, they don't pay a lot when they are buying your china. They are probably selling it for much more. I am sorry that you don't like your pattern, though. I think it is very difficult picking out your first set of china. What do we know about these things when we are young? All the best. 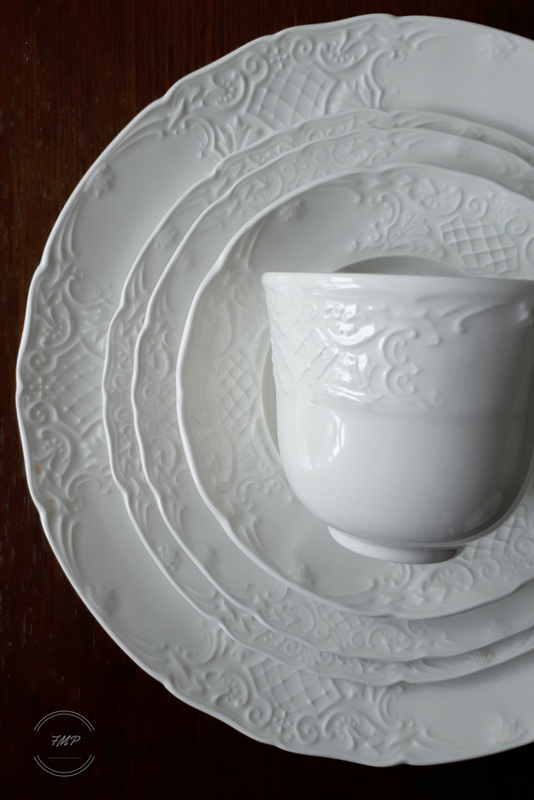 Buying white dishes as a base from which to expand is a great suggestion! Thank you for your comments. Have a good week. I told my best friend to read your post. She fell in love with your first photo of the white dishes. 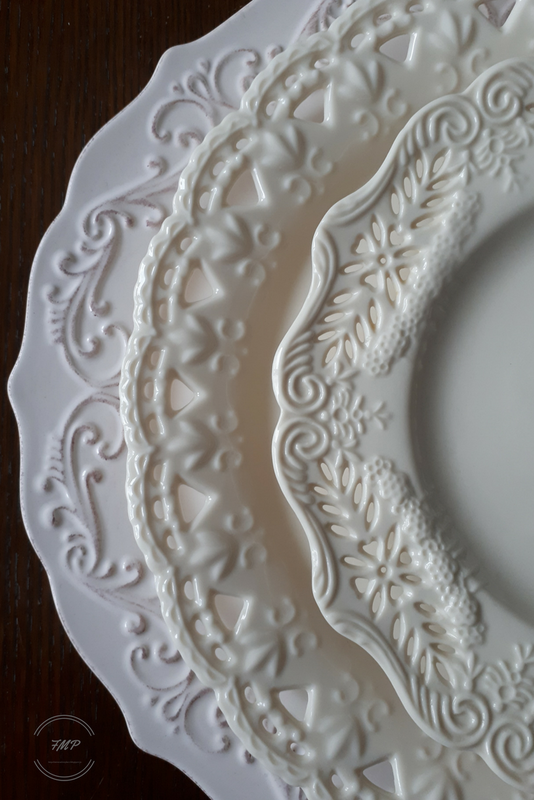 Do you have any suggestions for buying plates with lace like edges? She is looking only for white dinner and salad plates since she never uses entire place settings for her book luncheons. Thank you for your time and consideration. Firefly, I don't know your friends budget so I can give you three choices starting with the least expensive. You can tell your friend to try The Pioneer Woman at Walmart. 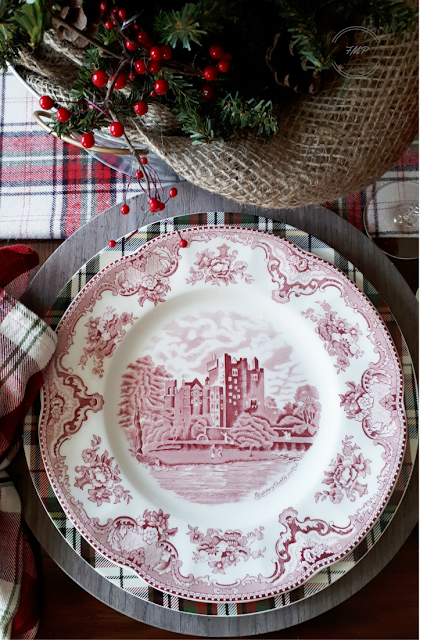 The set comes with plate, salad, and bowl and the pattern is called Farmhouse Lace. Finally, the priciest choice and one that I would love to own is Arte Iatlica Merletto. If you google it you will see a picture and it may even be available on Amazon. Thank you, Dee for your lovely comments and sharing on everything. Great post. I love the embossed white plates on your intro border. I have to laugh when people talk about tablescapes. Who knew I had been setting 'tablescapes' for over 50 years? 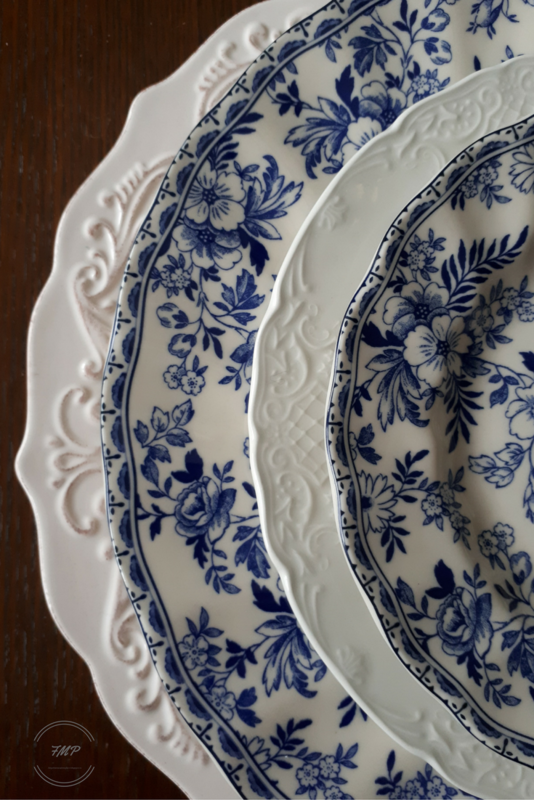 I learned early on to buy white and add some beautiful salad plates. We had so many outlets in the area at one time. I was in the SA thrift store today and just couldn't buy everything. Would you believe they had some Royal Dalton and a couple of other expensive pieces? We need to set up a plate sale for "friends" I have often said When women are purging, why not send it to someone who will love it and let them pay the postage ? Thank you so much, Dee. I will be by later with another post. Found the Grandma's party today and enjoyed this informative post. Will be following along with you now. Glad I had a chance to "meet" you. 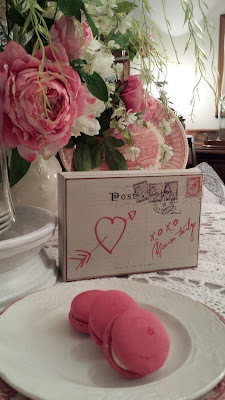 I am happy to meet you and thank you for stopping by to read the blog. I will look for you on At Rivercrest Cottage.